Wednesday’s Food for Thought: SUGAR!! 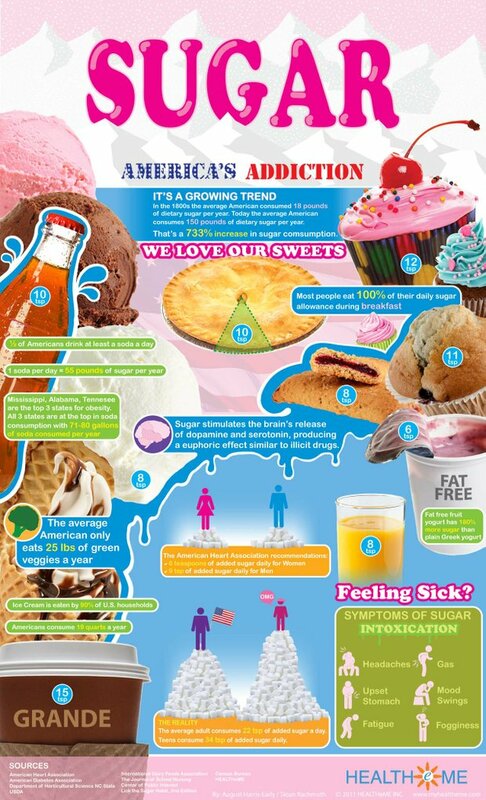 Sugar appears to be America’s guilty pleasure. It’s not that sugar is inherently evil, because it’s not. It’s just that too many of the calories in our diets come from sugar that provide no nutritional value except energy (in the form of calories). Nutritionists typically call these types of foods “empty calories” – a food that provides calories and/or fat and not much else. How can you decrease the amount of sugar in your diet? Posted in Uncategorized | Comments Off on Wednesday’s Food for Thought: SUGAR!! 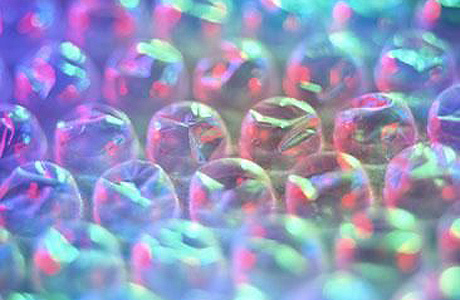 January 28th is Bubble Wrap Appreciation Day! For the past twelve years, this day has been held on the last Monday in January in honor of this distinctive packing material. What better way to destress after the holiday season than to pop some bubble wrap! Some local UPS or FedEx offices take gently used packing material to be reused. Contact your local office to find out. Sodexo at Plymouth State University is committed to sustainability and protecting the environment. For more information contact spatterson3@plymouth.edu or call 5-3186. 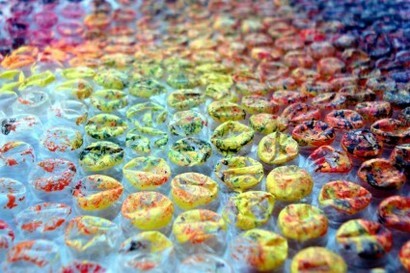 Posted in Uncategorized | Comments Off on Happy Bubble Wrap Day! !